If you are UK taxpayer, please also complete a Gift Aid form which is downloadable here to make sure your subscriptions go as far as possible towards helping the choirs. If paying via PayPal, please ensure you use the same name to make your payment as appears on your Gift Aid form so we can match your details. Once you have completed your Gift Aid form, please bring it along when you come to collect your Membership Card or have your termly payments signed off. If you wish to renew a Friends’ donation, please follow the directions here. • £10 per month from September to March (£70 in total). Subscription payments are laid out in each choir member’s Membership Card. This is issued upon receipt of the first payment and must be signed at choir upon each further payment (if paying in instalments). Payments can be made in cash, cheques or using the PayPal button below. 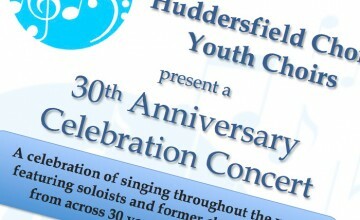 Please make all cheques payable to ‘HCS Junior Choirs’.